Engineering Career Services (ECS) offers individualized expert advice through resume consultation, help with job search questions, and assistance with preparing for on-campus interview and recruiting events. 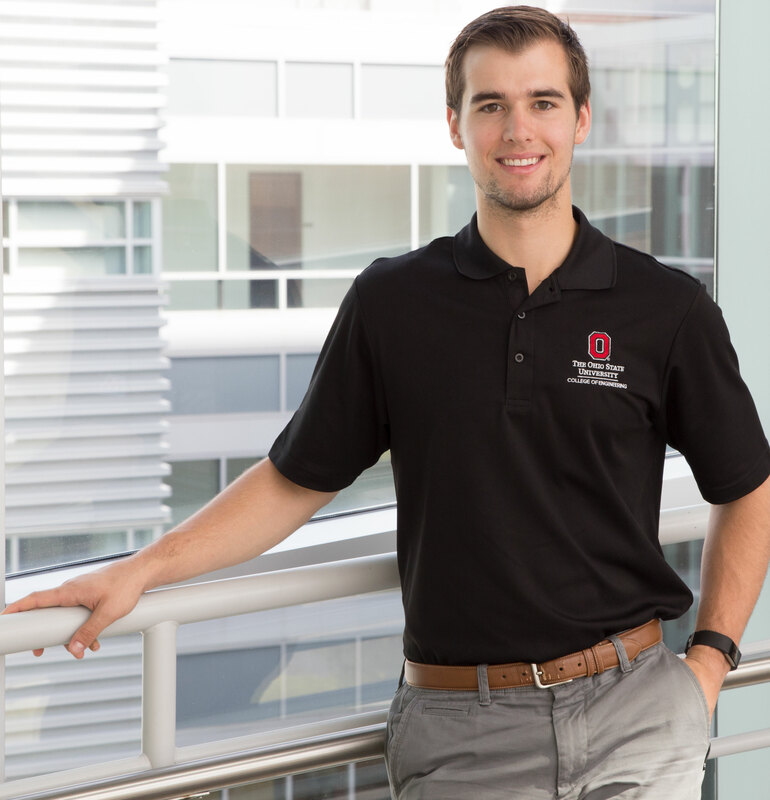 Ohio State engineering students are connected with external co-ops or internships and full-time career opportunities through ECS. Video of OH-IO, the Places They&#039;ll Go!